Need a Party Bus for Your Vegas New Year’s Eve Celebration? Rock New Year’s Eve in Style! 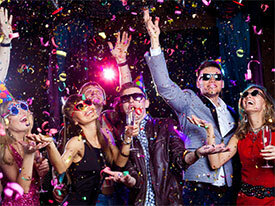 Stunning New Year’s Eve party celebrations around Las Vegas. Perfect for New Year’s Eve parties. Say farewell to a memorable year and celebrate like it’s the last day on earth! Las Vegas Party Ride guarantees the best party bus and limousine rentals to get around Las Vegas during this festive holiday. Whether you want to go big with bar and club hopping, go elegant in hotel parties and wine tasting, rock the night in a New Year’s Eve concert, or just be in style going to New Year’s Eve events, Las Vegas Party Ride is the number one choice! Start your night right and do it like a VIP with Las Vegas Party Ride. Share this unforgettable experience with friends, family and even colleagues when you decide to book for a Las Vegas party bus or limousine to keep you entertained all throughout the night. If you want to be alone with that special someone and you’re planning on a romantic evening, let Las Vegas Party Ride take you and your partner on a classy and private fortress of love. Arrive at that special place in mind with comfort, elegance and a romantic vibe to make the New Year’s celebration a memorable night to start the year right. 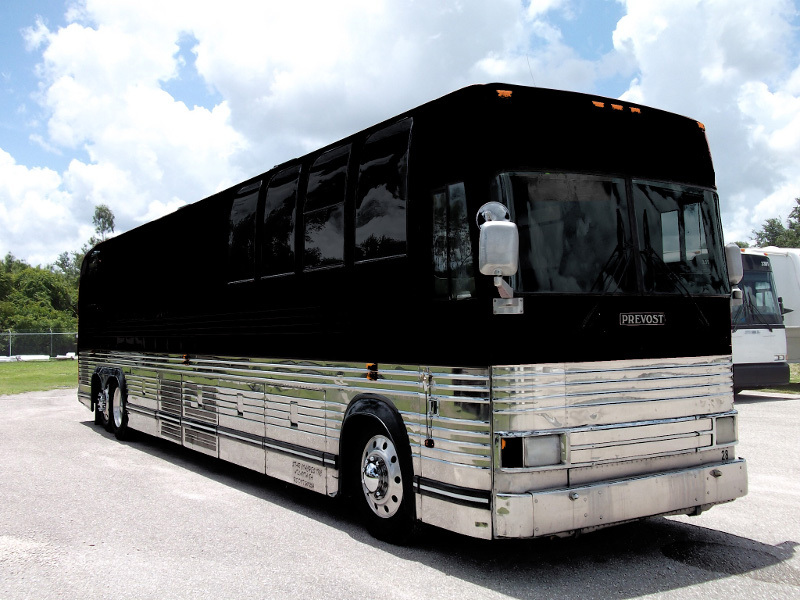 Las Vegas Party Ride provides unrivaled party bus and limousine services in the city. All of our drivers are insured, courteous, and extremely professional while our highly qualified customer service staffs are determined and very hospitable to accommodate any of your special needs. We here at Las Vegas Party Ride offer a full-service chauffeur to make your New Year celebration truly special and exciting with the people you care the most. Make this last night of the year unforgettable! 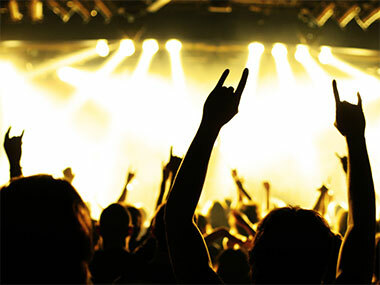 Call Las Vegas Party Ride and allow us to drive you while you party the night away! 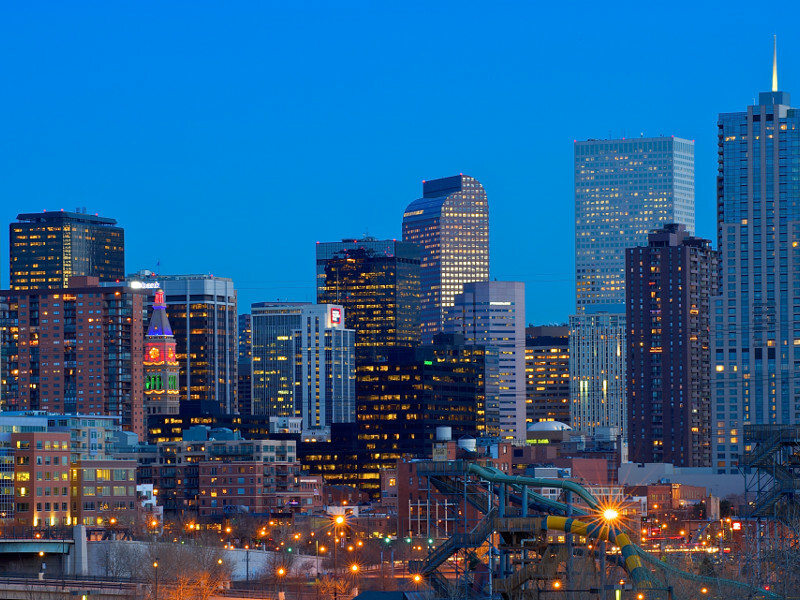 Ready to schedule a Denver New Year’s Eve party bus rental? Call us today!